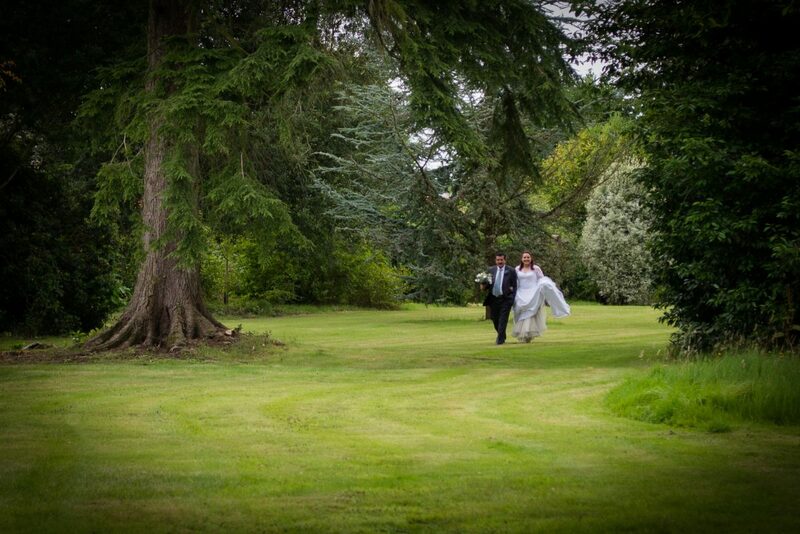 "Having been one half of the first couple to get married in the Ashridge Great Barn I know it intimately. 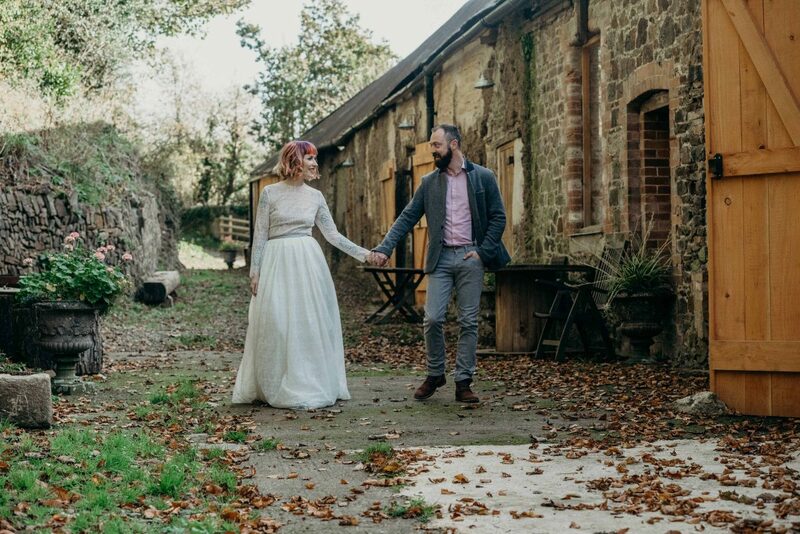 We renovated the barn for our wedding and it went so well that we saw an opportunity to share it with other people. 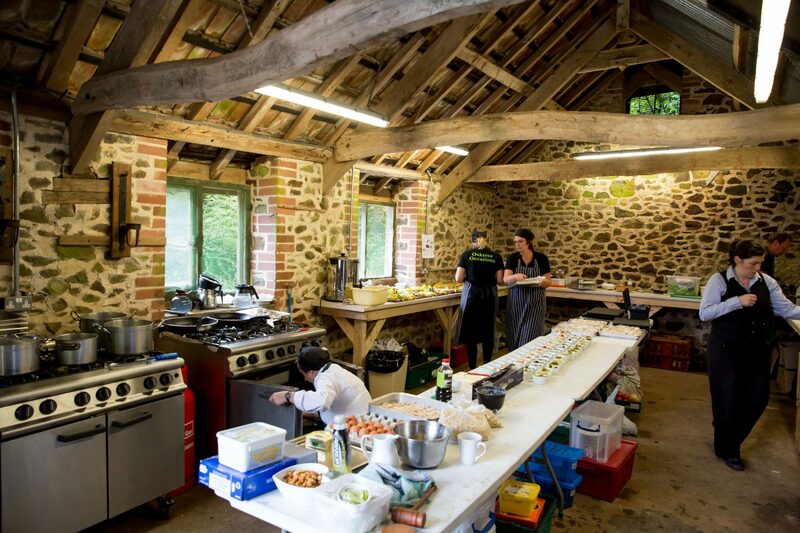 Located on our family farm in Devon, the Barn is run by a small devoted team who all live locally - if not on the farm itself! 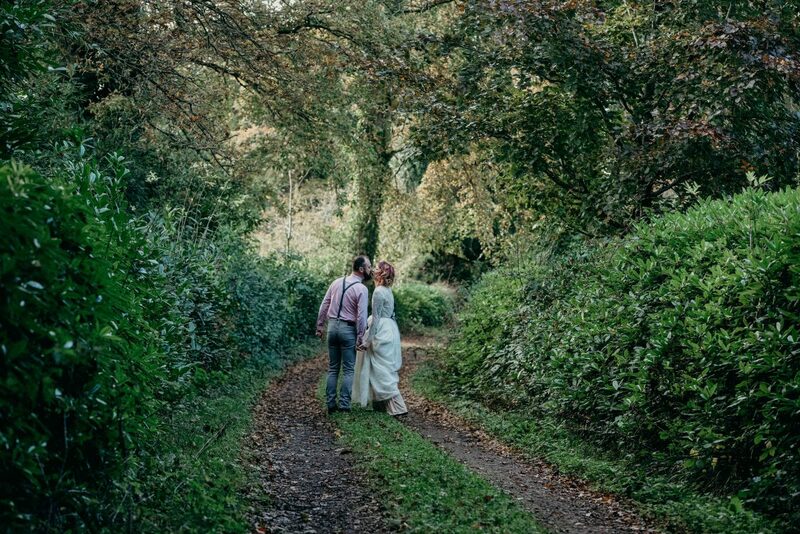 I never envisioned working in weddings but it's a privilege to be involved in such a special occasion and really rewarding to create such beautiful and unique events. 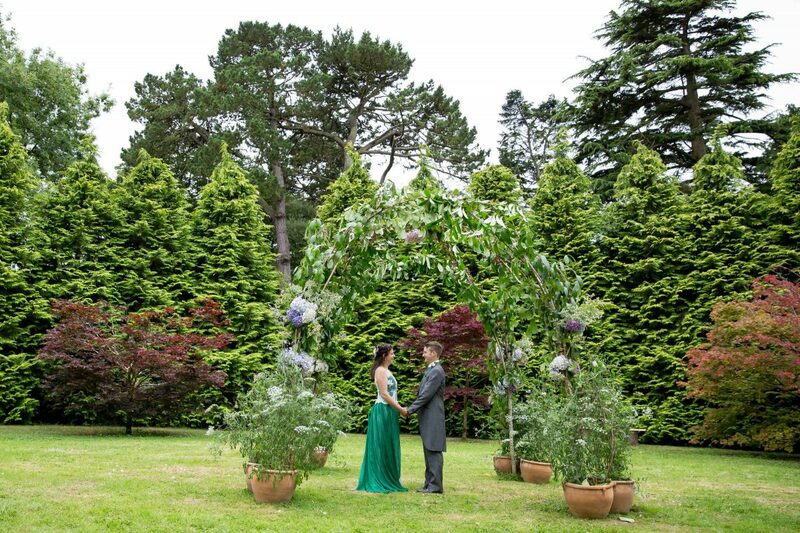 I feel lucky to get to know each couple we work with and love the challenges of delivering the wedding of their dreams. " 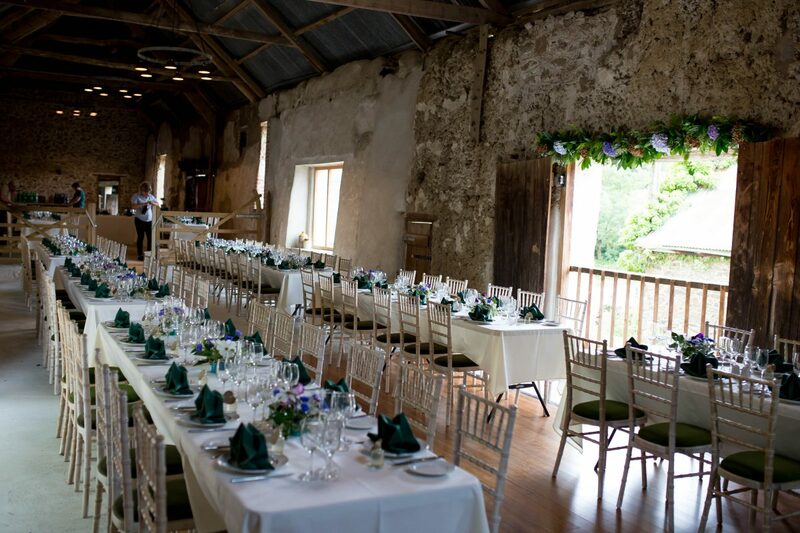 The Ashridge Great Barn is an enchanting rustic barn with space to seat up to 130 guests with a maximum capacity of 200. 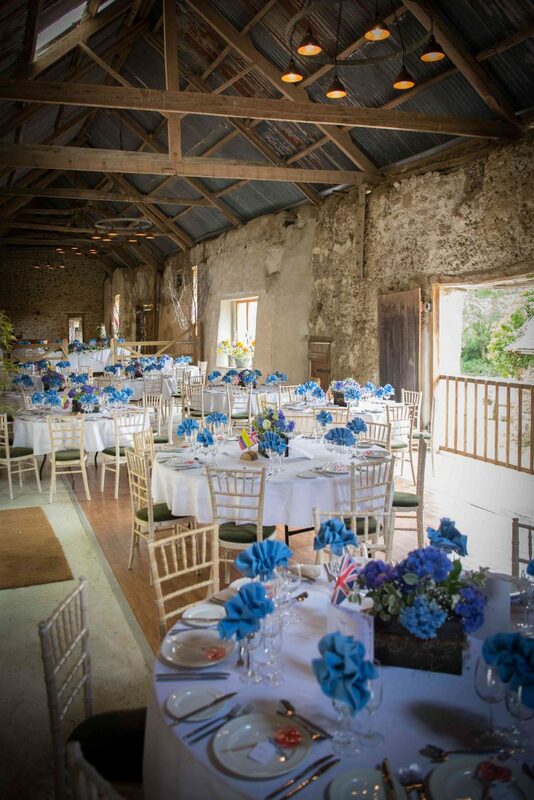 Specialising in bespoke weddings, the team at the Ashridge Great Barn take pride in the flexibility on offer to couples who use the venue to create a wedding that truly reflects their personalities. 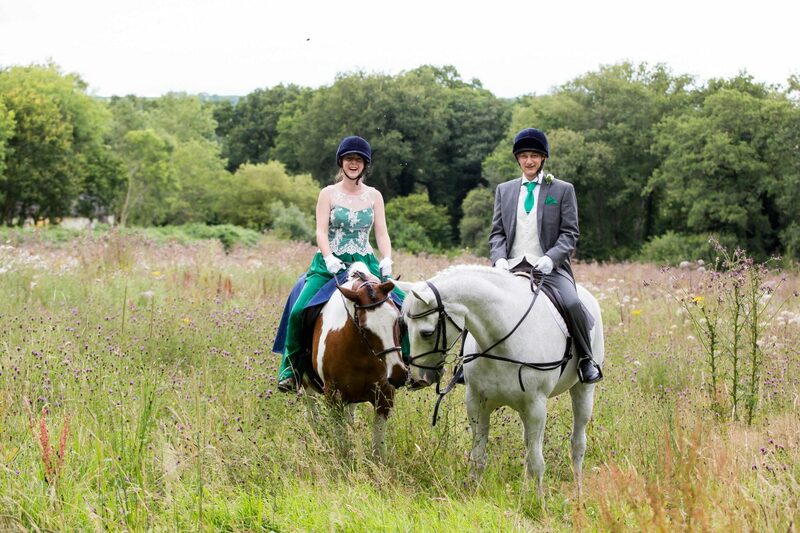 With a limited number of weddings hosted a year support is on offer to couples about all aspects of the wedding planning process. 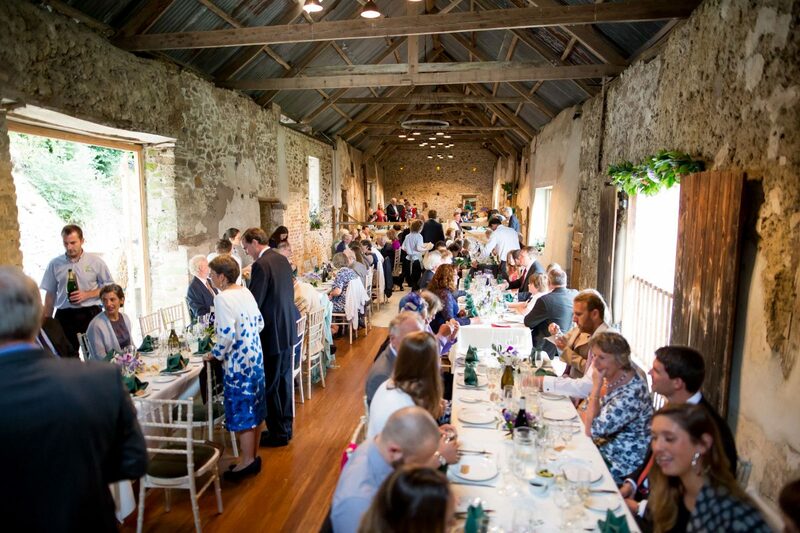 Planning your wedding can be a daunting process and it all starts with the venue – a decision which sets the tone for your whole wedding. 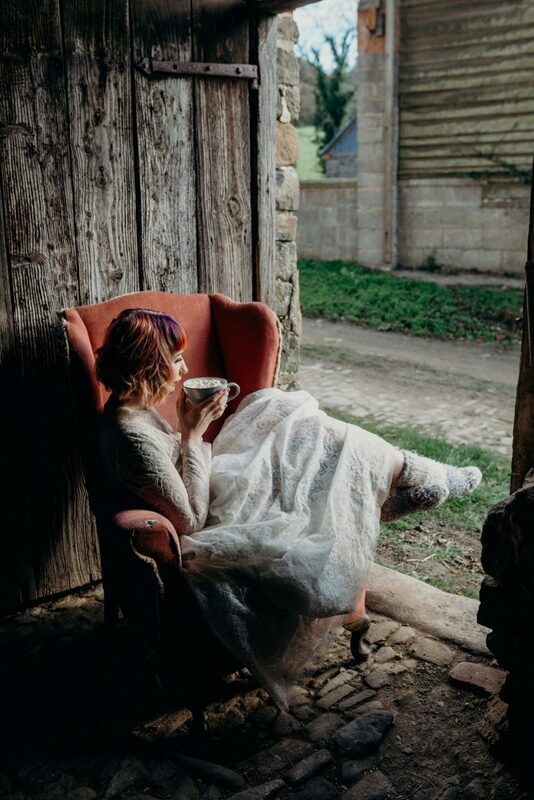 It can limit what you can do, or open up new options that you hadn’t considered before. 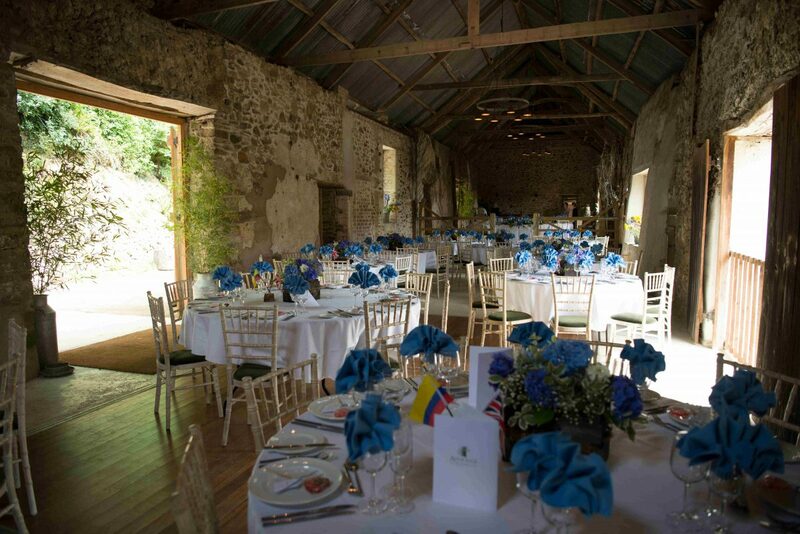 The Ashridge Great Barn team are proud to work with the amazing range of suppliers that the South West has to offer, there are no set suppliers (apart from fireworks) and the team are always happy to help couples find exactly what they are looking for. 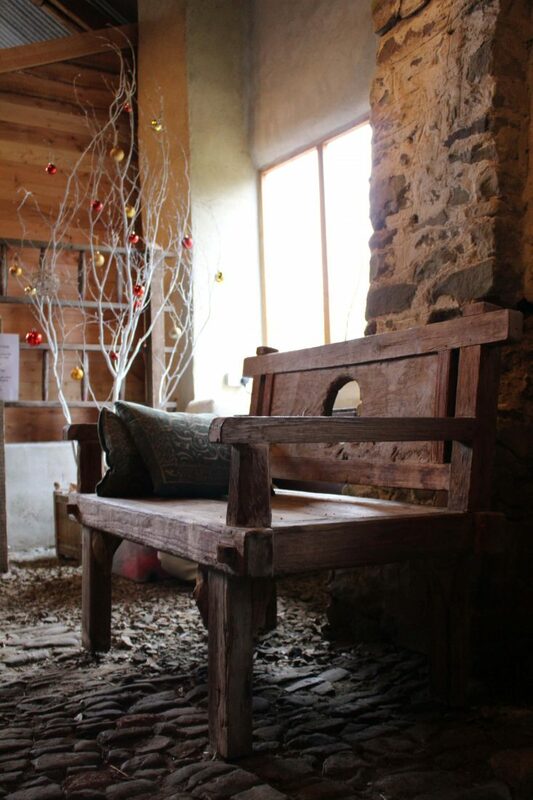 The main Barn opens up at the back to an area where the fire pit is located and extends to the ‘snug’ area and built in facilities. 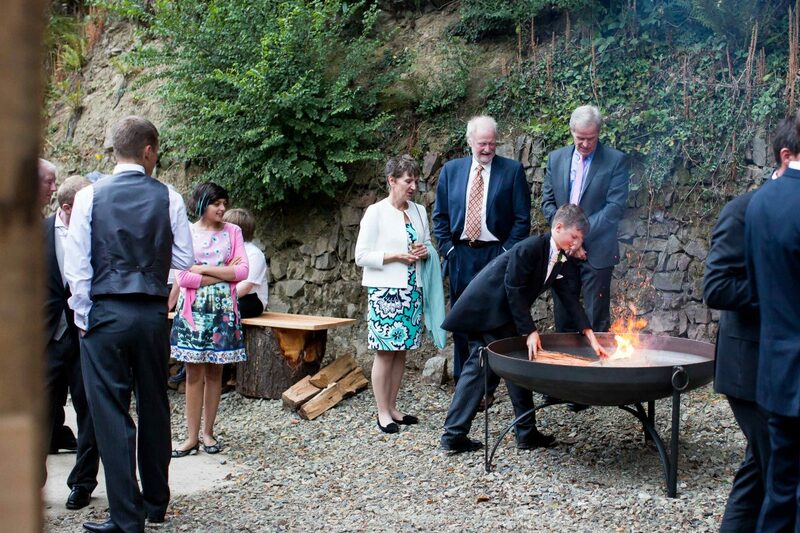 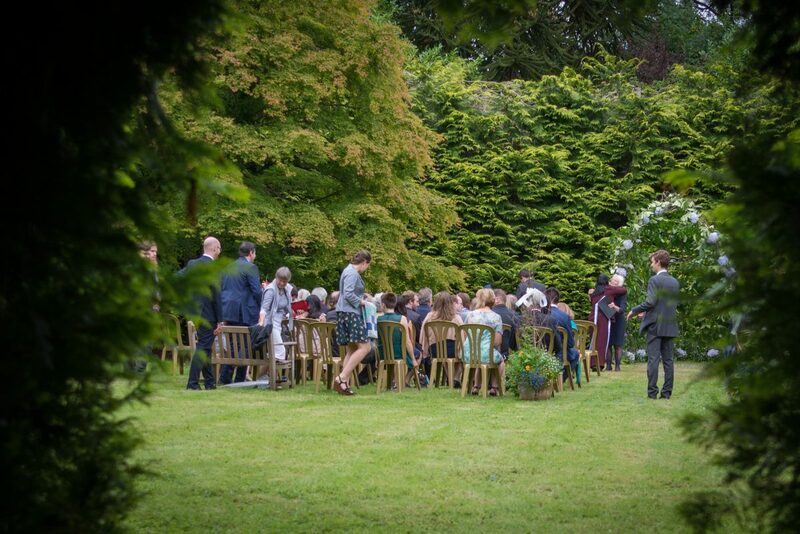 It is possible to get married on site, either in the barn or in our Magic Circle in the gardens, other options include celebrant led outdoor ceremonies or a beautiful local church. 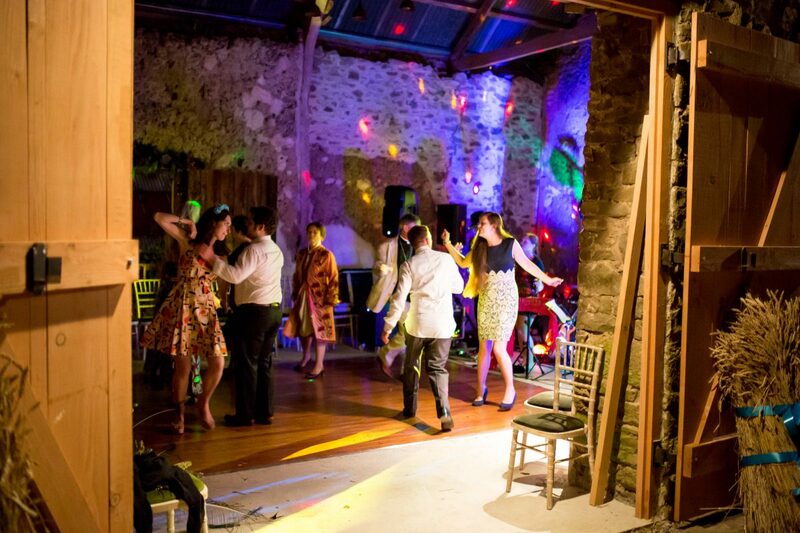 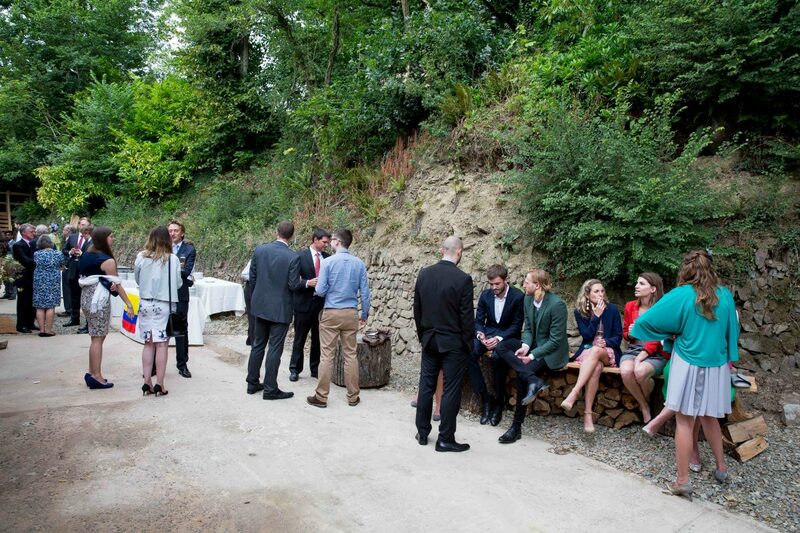 Capturing the laid back Devon vibe the venue is yours for three full days so you can relax and really enjoy your wedding day. 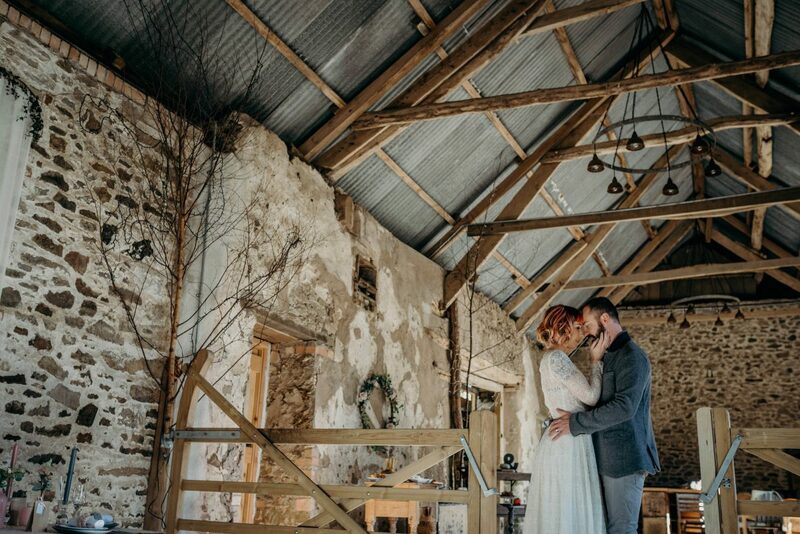 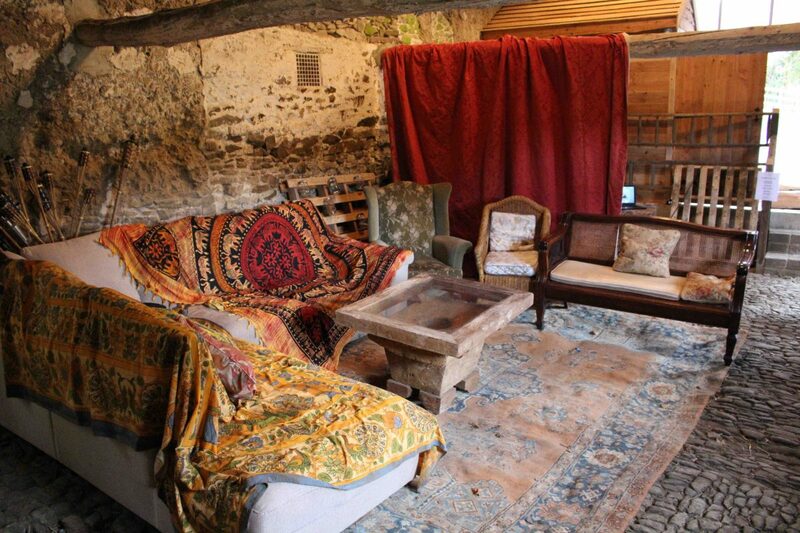 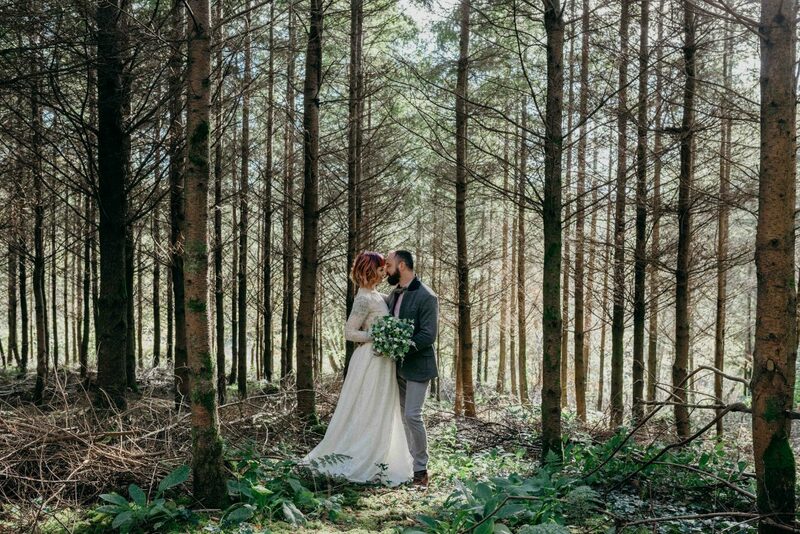 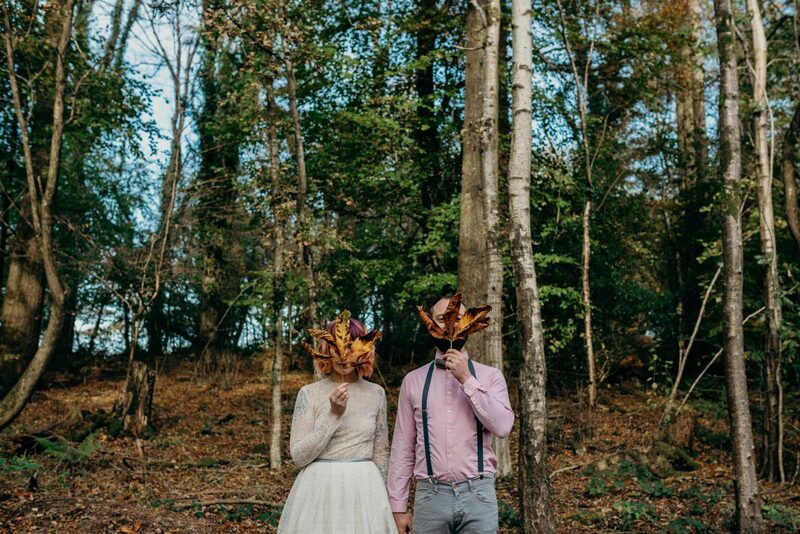 All packages include three nights accommodation in the Old Laundry Cottage (sleeps a maximum of 6), access to the collection of rustic props, on-the-day wedding coordination and a supply of logs for the fire pit. 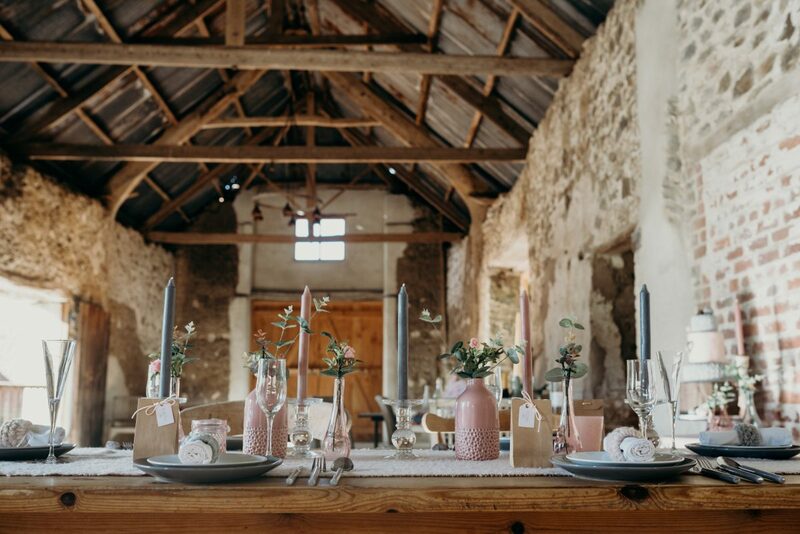 Set on a working farm in the shadow of Dartmoor, the Ashridge Great Barn has it all; historic grandeur, rustic charm and a stunning countryside setting. 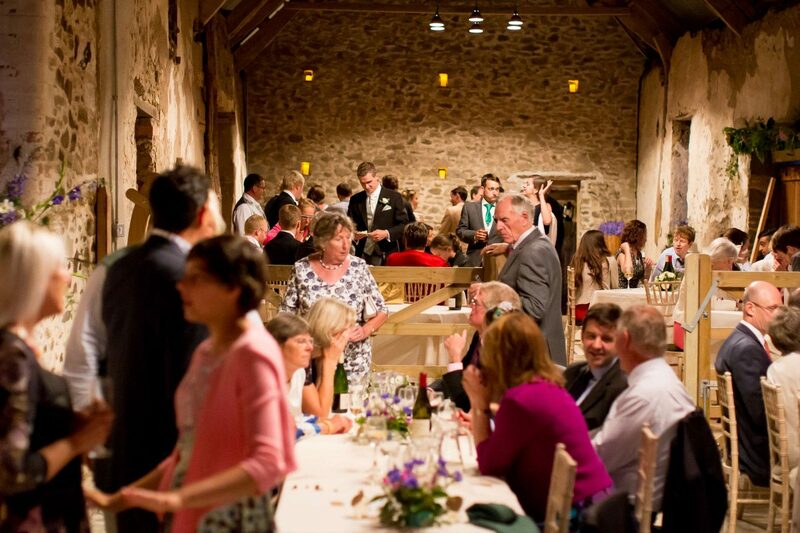 Tell us about your experience and wedding day at The Ashridge Great Barn.